I am sending this email to make you aware of the Warm Homes Healthy People project. 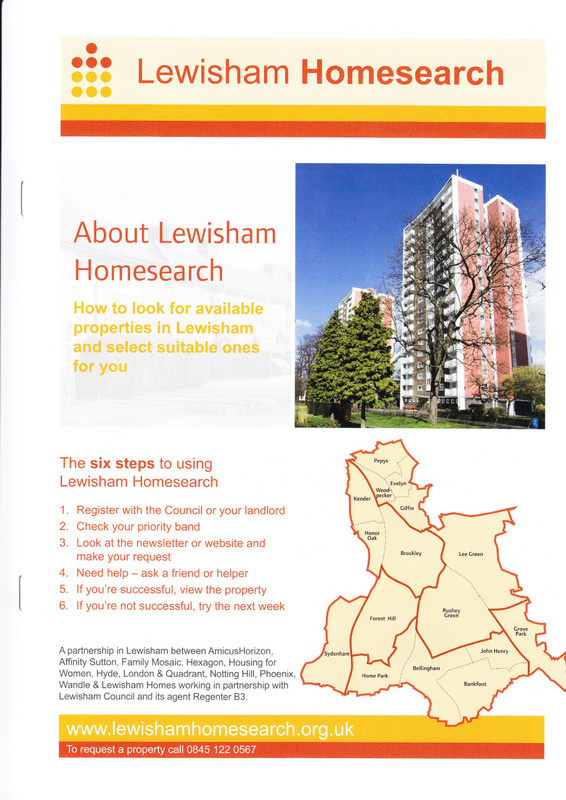 The project is a partnership between Lewisham Council and Groundwork London delivering tailored in-home energy advice to support Lewisham residents with their energy bills and link them to other support services in the borough. As energy prices start to rise again many households are finding it increasingly difficult to stay warm this winter, and this email is a reminder that Warm Homes Healthy People is here to help vulnerable people at risk of fuel poverty or living in a cold home. 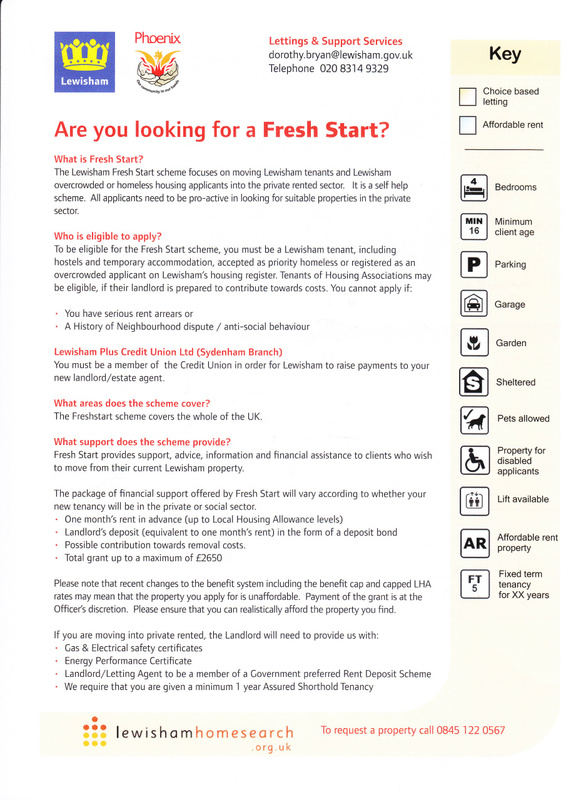 Also, for a short period of time, homeowners with broken or old heating systems may be able to get their heating repaired or replaced through the Mayor of London ‘Better boilers’ fund. Feel free to give me a call or email if you have any queries. 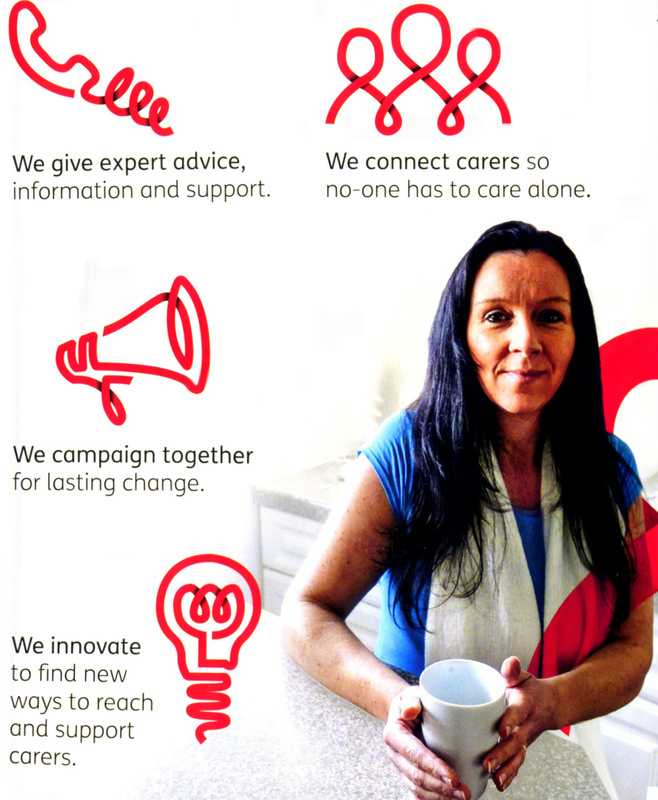 If there’s anything we can do to make it easier for you to connect us to households that need support to stay warm please get in touch. Do you believe in supporting marriage? Would you like to join a friendly and dynamic team supporting marriages and family? 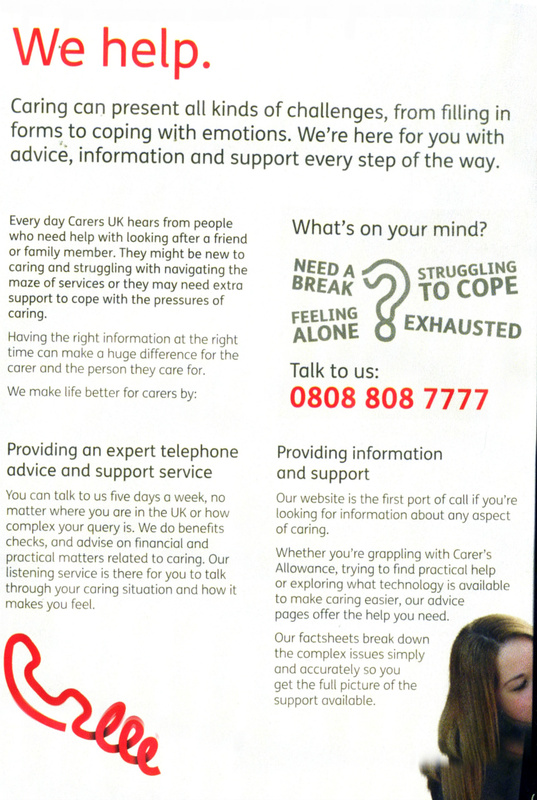 Marriage Care is a Catholic organisation providing marriage preparation and relationship counselling across England and Wales. Type 2 diabetes is one of the most prevalent long term conditions in London, affecting about 4 - 7% of the adult population. 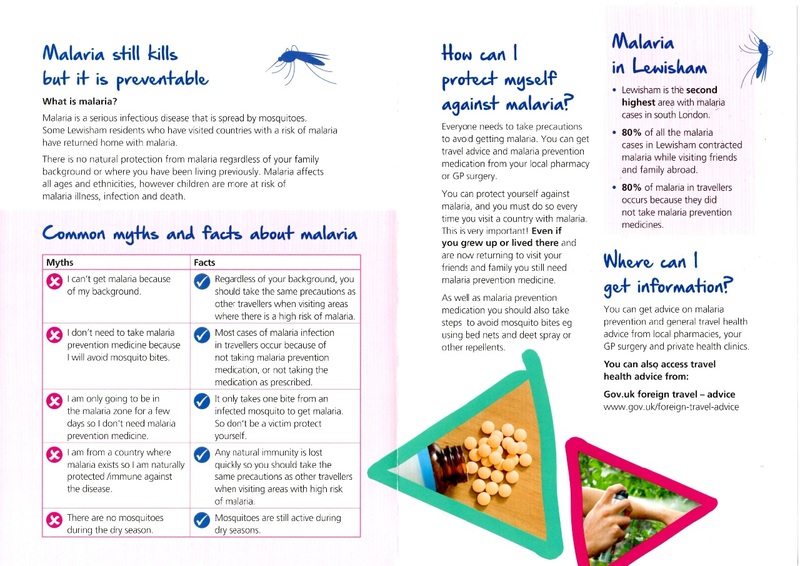 In 2012/13 there were 13,391 people aged over 17 years with diabetes in Lewisham, and it is estimated that there are a further 5,399 adults living with undiagnosed diabetes. Diabetes represents a serious, growing global and national problem. The borough's projections suggest that the prevalence of diabetes in Lewisham is expected to overtake the national average, rising to almost one in ten people, by 2030. 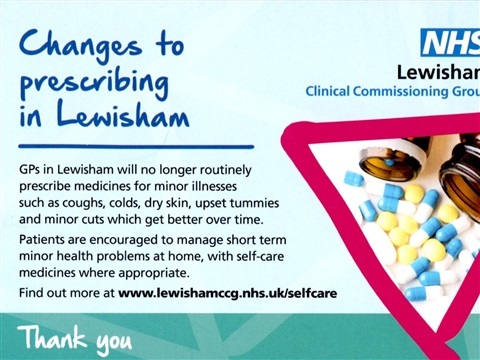 Lewisham CCG are bringing together GPs, community services, the hospital and patients to jointly design a new way for Lewisham to tackle this diabetes crisis. 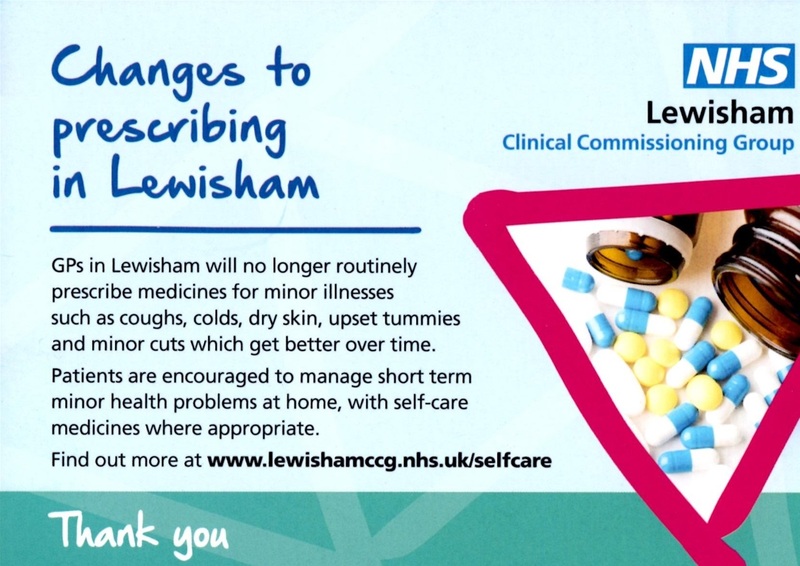 Their diabetes transformation programme is a 3-5 year plan that focuses on developing community based diabetes care to help the people of Lewisham better manage their health, and be supported to understand and self-manage their condition. 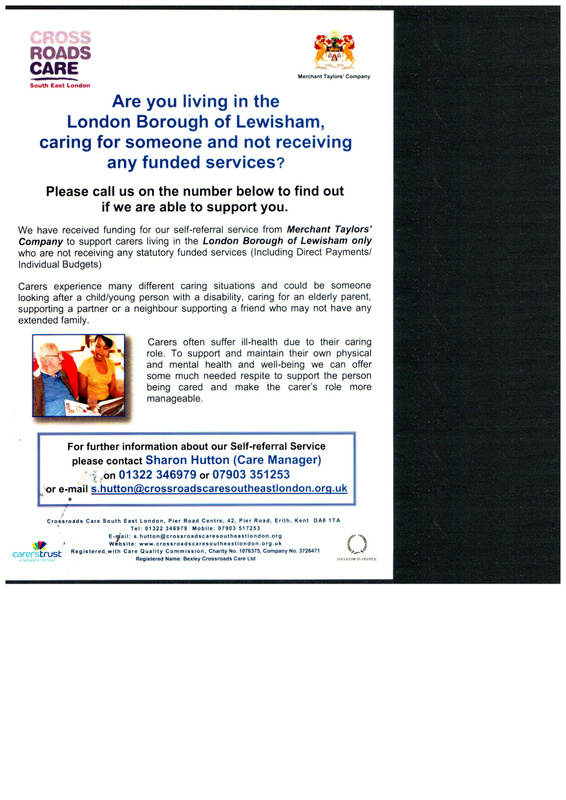 As part of this programme, they are working with Healthwatch Lewisham to deliver a programme to recruit and support Peer Support Facilitators to establish Diabetes Peer Support Groups across the borough. There will be four Diabetes Peer Support Groups, with a minimum of eight members in each group. Once established, each group will work together towards organising and delivering a diabetes event for Diabetes Awareness Week 2018. Dr Charles Gostling, Clinical Director said "It is important for Lewisham to act now by transforming how diabetes is delivered so we can improve outcomes and the quality of diabetic care. 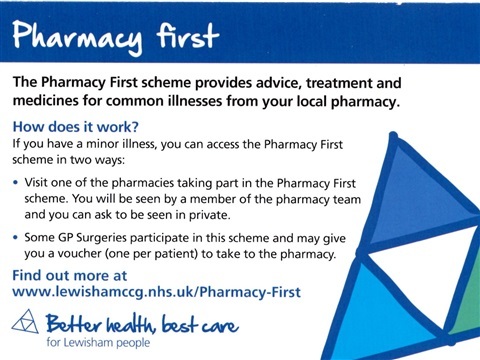 The development of the peer support groups will establish a strong link between local residents living with Type 2 diabetes and the CCG and will directly influence our diabetes transformation programme in Lewisham. The key to making the necessary changes is to ensure that people with diabetes and those working in diabetes care lead and drive the changes." 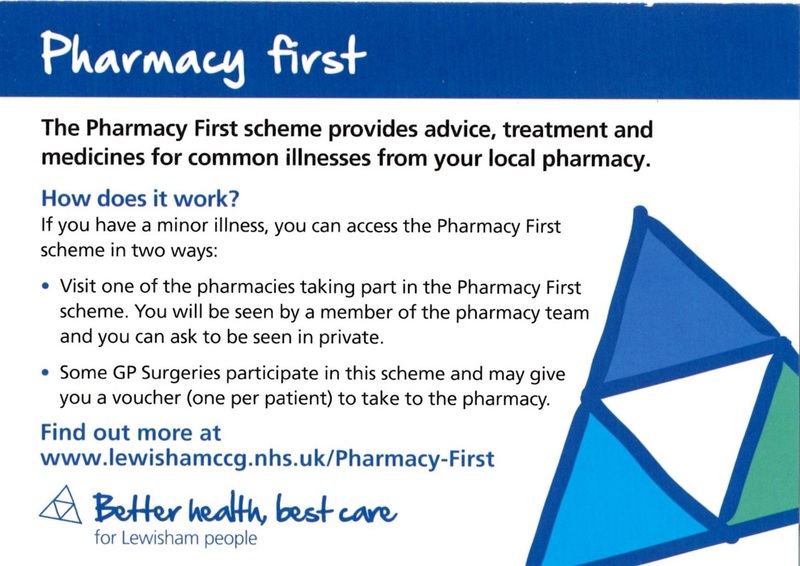 If you would to know more, are interested in becoming a Peer Support Facilitator, or would like to share your experience of Type 2 diabetes, please contact Stephanie Wood at Healthwatch Lewisham, stephanie@communitywaves.co.uk or 020 8315 1906. 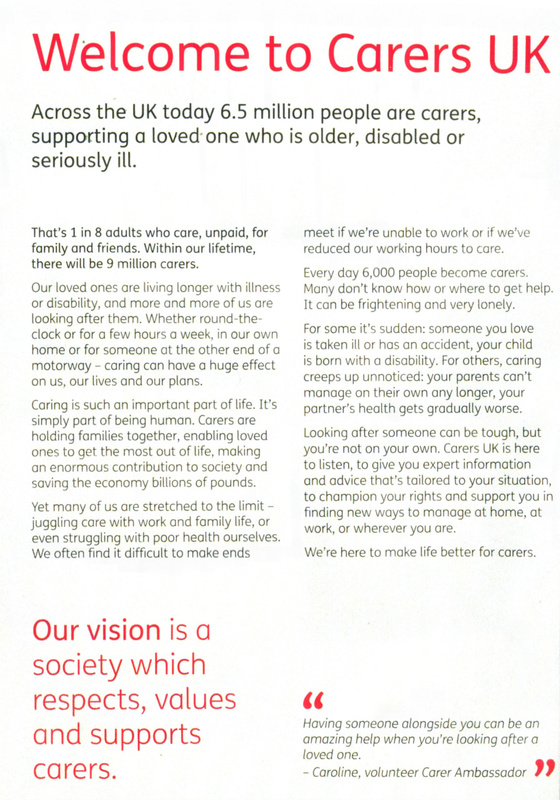 Caring for someone and not receiving any funded services? Hard of Hearing people to participate fully in the life of the Church. Provides training and deaf awareness on issues relating to Deaf and Hard of Hearing people in their parishes or communities. 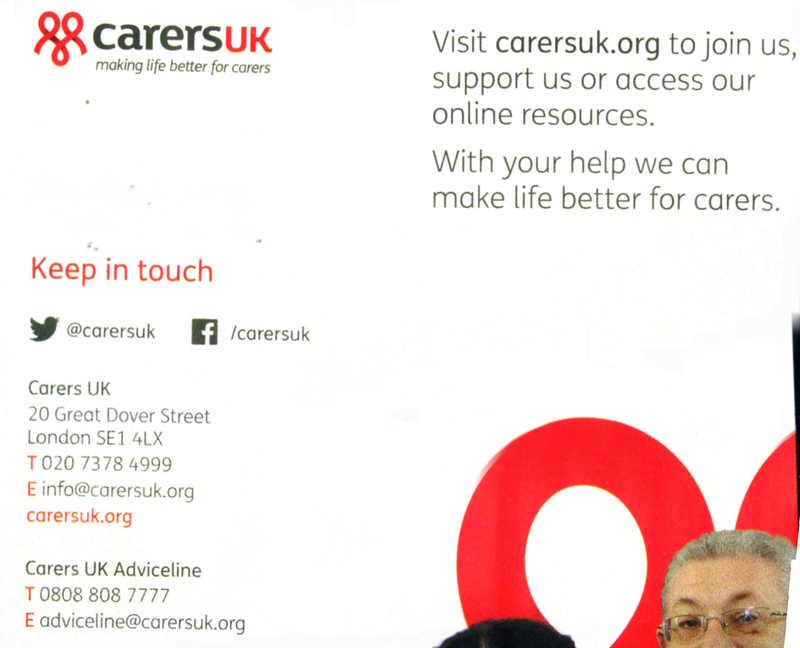 • Works in partnership with the Centre for Catholic Formation and the Catholic Deaf Association. Finds resources to meet the needs of Deaf and Hard of Hearing people, especially the Induction Loop system. 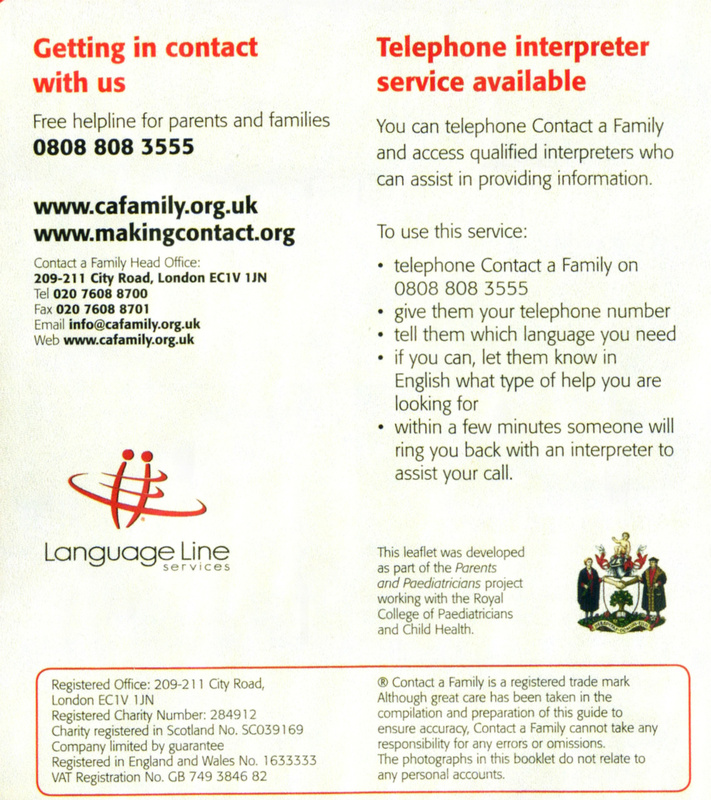 • Recognises the responsibility and need for effective communication, lip-speaking and British Sign Language. • Creates new opportunities for recognition and respect between Deaf and Hearing communities. 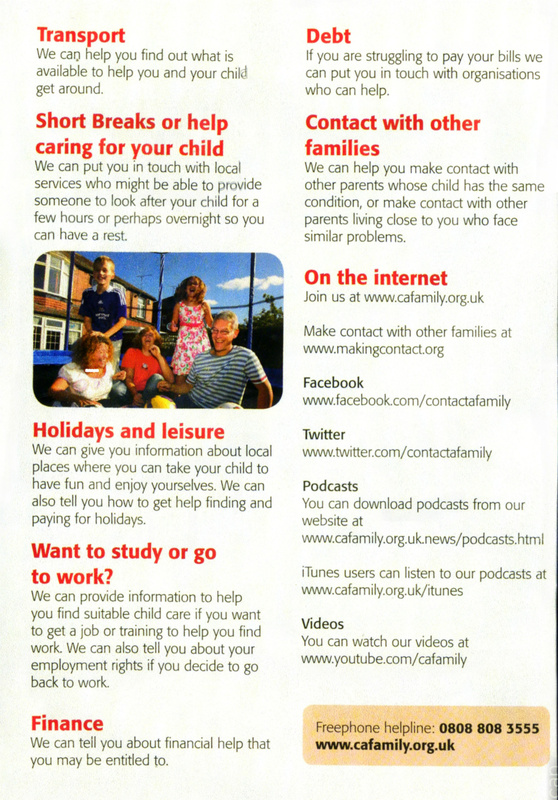 Inform the service of any deaf people in your parish/community. Provide Signed Masses around the Diocese. Encourage people to learn British Sign Language. 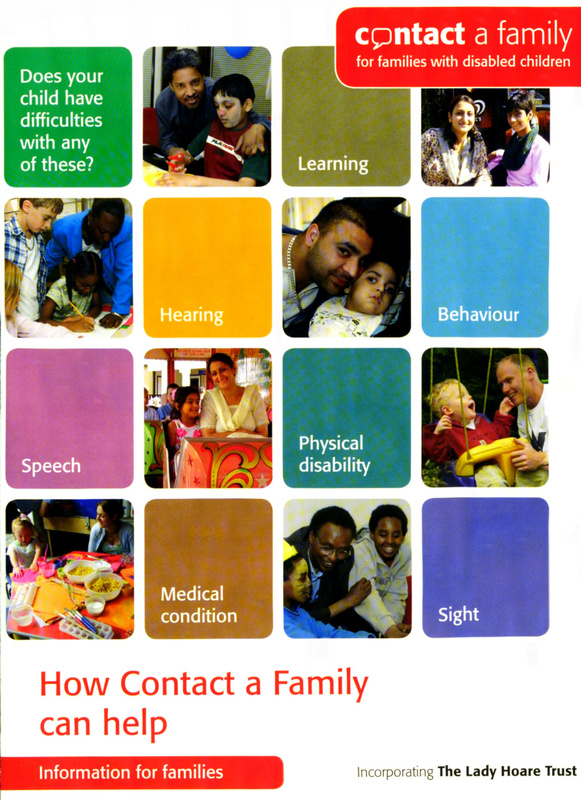 Organise Deaf Awareness days for your Parish or community. 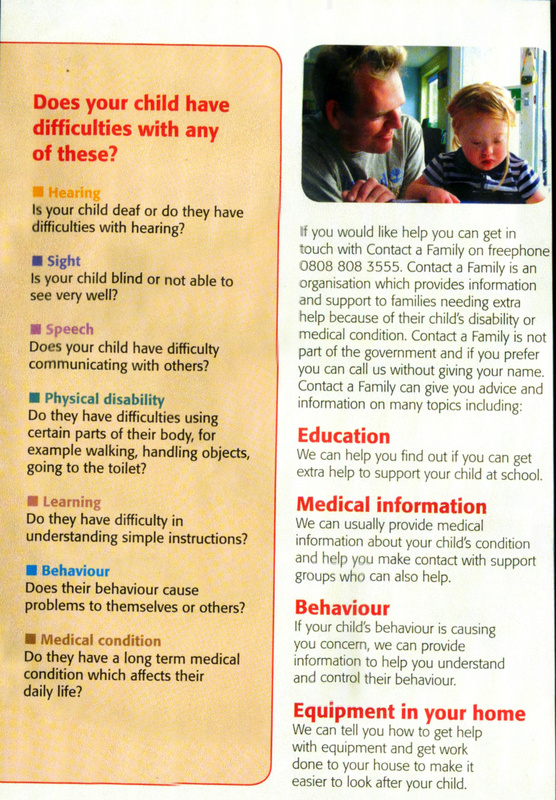 Be open and aware of the needs of Deaf and Hard of Hearing people. Deaf and Hard of Hearing people wearing hearing aids need the Induction Loop System to amplify sound on their hearing aids. Deaf and Hard of Hearing people need space between themselves and speakers to lip-read and follow British Sign Language. Deaf and Hard of Hearing people rely on light to see any visual means of communication. Providing an experienced BSL useror Lip-speaker for catechists and access is essential. Wimbledon College, Edge Hill, Wimbledon SW19 4LU 4th Sunday: 4.00pm. Would you like to volunteer with CAFOD? CAFOD, the Catholic Agency for Overseas Development are looking for volunteers in this area. 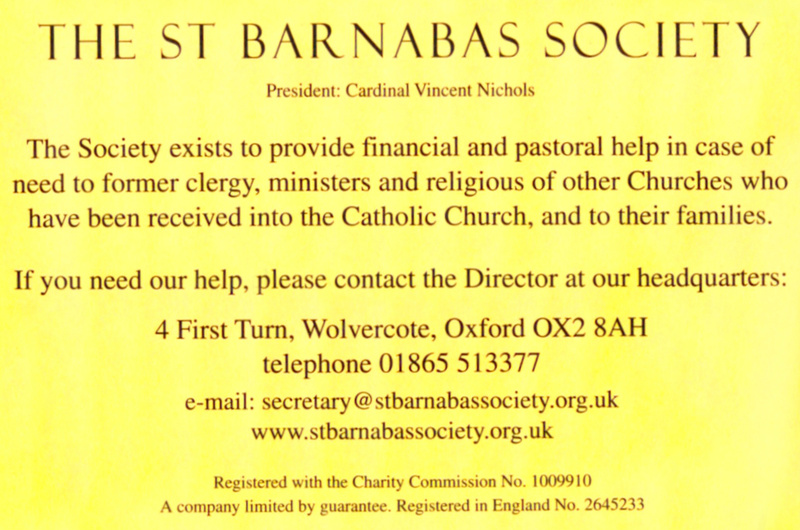 If you would like to help raise awareness of poverty and injustice and do something positive to build a better World, please give us a call. We are looking especially for volunteers who could give talks at Mass, encourage others to campaign or speak to children and young people about CAFOD’s work. Training provided, beginning with an induction workshop on Saturday 24 January 2015. 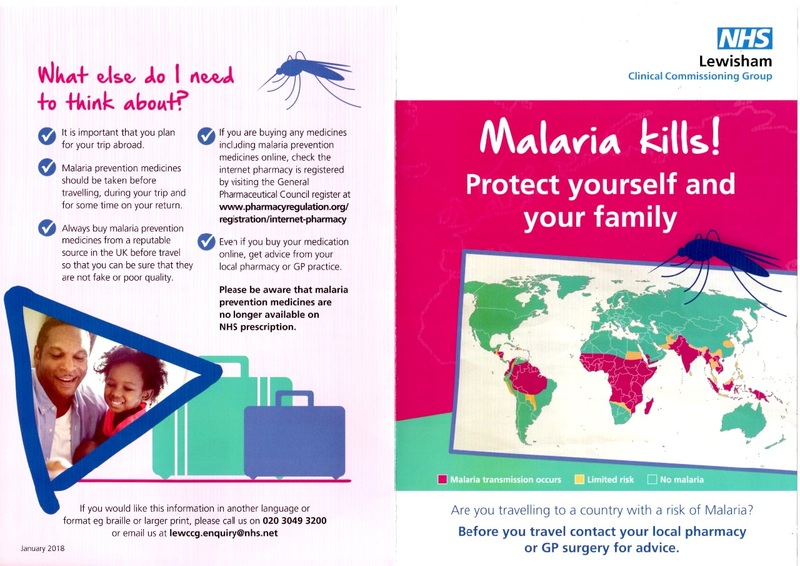 Please contact CAFOD Southwark on 020 8466 9901 orsouthwark@cafod.org.uk for more details and an application form.